2017-18 Highlights include: conducting inspections & investigations; continuing engagement with stakeholders; reviewing the Council Regulation; initiating a review of management commitments; and administering the managed forest program that encompasses 818,000 hectares. As an independent agency established by the Provincial Government, each year the Managed Forest Council must submit an annual report to the Minister of Forests, Lands, Natural Resource Operations and Rural Development. Council has now submitted its 2017-18 Annual Report. There are 278 private managed forests in British Columbia, encompassing 818,000 hectares. In 2017, 4.7 million cubic metres of timber was harvested on managed forest land, representing approximately 7% of the total provincial timber harvest and 28% of the timber harvest on the Coast. These properties are located mostly on Vancouver Island, the southern mainland Coast, the Kootenays and the Okanagan- Shuswap. The Annual Report summarizes Council’s activities for the year, including how well it achieved its objective and performed its duties under the Private Managed Forest Land Act. 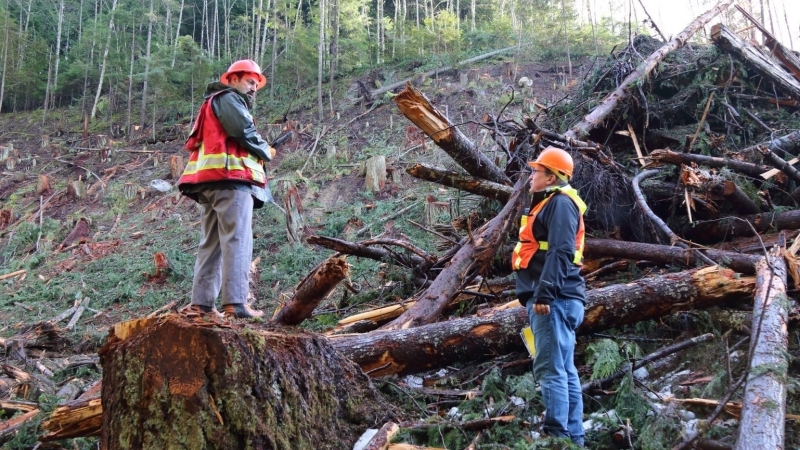 The Report also includes a summary of statutory reporting requirements including information about the number of managed forests, area in the program, and number of inspections. Initiating two investigations of potential non-compliance with the Private Managed Forest Land Act or regulations. A summary of the Inspection Program, Investigations and Determinations.